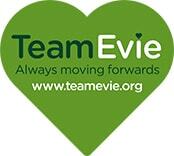 We are thrilled to announce we are now supporting a new hospital! 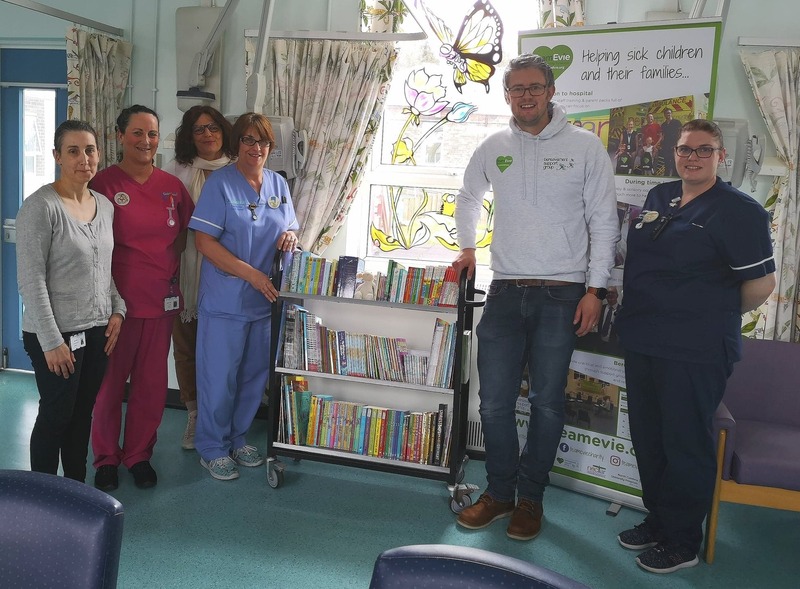 We have just donated a brand new portable library to the team at the Queen Elizabeth Hospital in Gateshead! The trolley was funded thanks to the fundraising of children at St. Patrick’s Catholic Primary School in Workington and Fairfield Primary in Cockermouth. It is filled with a huge selection of books from baby books to teenage novels. 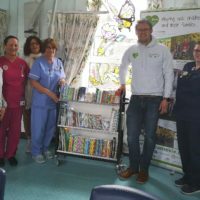 The team at the QE were thrilled with the donation of the book trolley and couldn’t wait to start sharing stores with the patients. We hope that this is the start of a fantastic new relationship for the charity, helping more children and their families in our area who are cared for in Gateshead! If you would like to find out more about our reading challenge so your school can get involved in funding a portable library for a children’s ward in our area you can by clicking here.